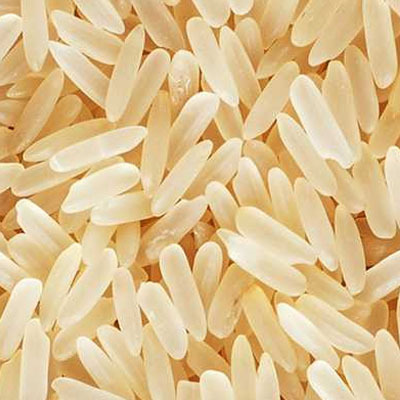 Latif Rice Mill (PVT) LTD is committed to provide high quality rice to its customers. 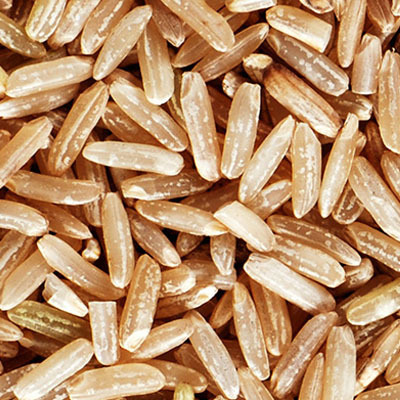 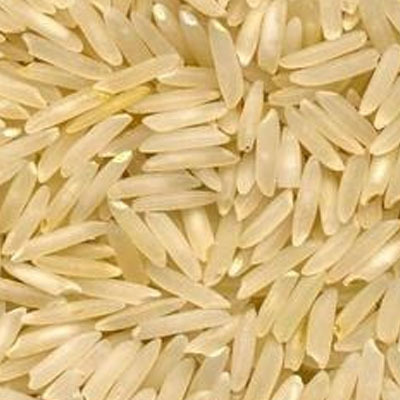 The production process are constantly monitored and controlled to attain and maintain desired characteristic (Aroma and Taste) of our Basmati Rice . 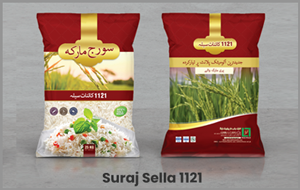 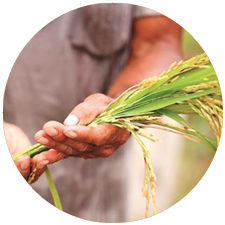 We use the most advanced technology to produce the best quality rice in Pakistan. 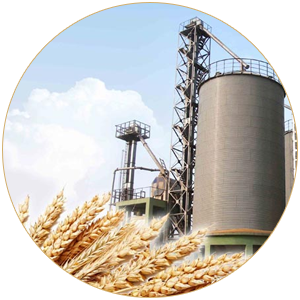 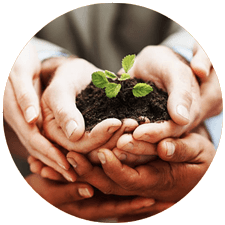 Our Quality Assurance Group makes sure that we meet and also exceed our customers requirements at all times. 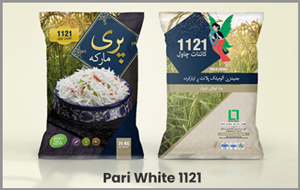 We offer best Basmati Rice Price, 1121 Basmati Rice Price, Kernel Basmati Rice Pakistan, Kernel Basmati Rice, Super Kernel Rice. 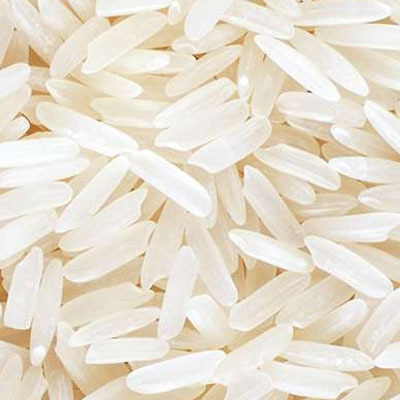 Few lines of text will go here, this is demo text. 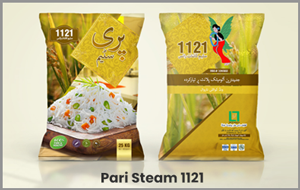 Latif Rice Mill (PVT) LTD is committed to provide high quality rice to its customers.